Have you ever heard of the practice of "selective reduction"? This is when a woman who has become pregnant with more than one child has a doctor eliminite one or more fetuses through an injection of potassium chloride. The idea is to strengthen the chances of survival for the remaining fetus or fetuses. It's a traumatic experience for the women and families who must undergo it. The rate that selective reduction happens? It is going up as more and more women use Assisted Reproductive Technologies (ART). Many of the fertility treatments used today result in a woman carrying multiple fetuses. But while she may conceive that many, the womb remains, as author and journalist Liza Mundy says, " ideally, a single-occupancy vehicle." And so in order to save one or two fetuses, others must be reduced. According to Liza Mundy, 1 in 7 American couples struggle with fertility problems. And in our "want it, get it" culture, those struggling with fertility problems aren't going to just accept the hand nature has dealt them. They're going to invest in what is now a multi-billion dollar industry and in many cases, sacrfice financial stability and their health in order to achieve pregnancy. And it's hard to not support what these couples are doing-the pain of being unable to conceive or carry a child to term is unthinkable. 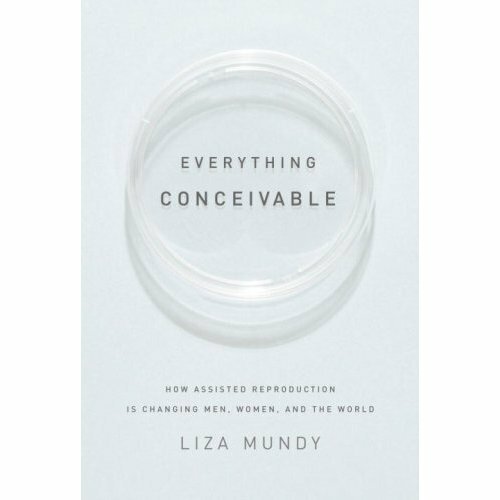 Liza Mundy's new book is Everything Conceivable: How Assisted Reproduction is Changing Men, Women, and the World." In this book she takes a comphrensive look at the growth of the ART industry and beyond. She tackles the philosophical and ethical questions that this new technology is creating and the vast consequences it has for human destiny. 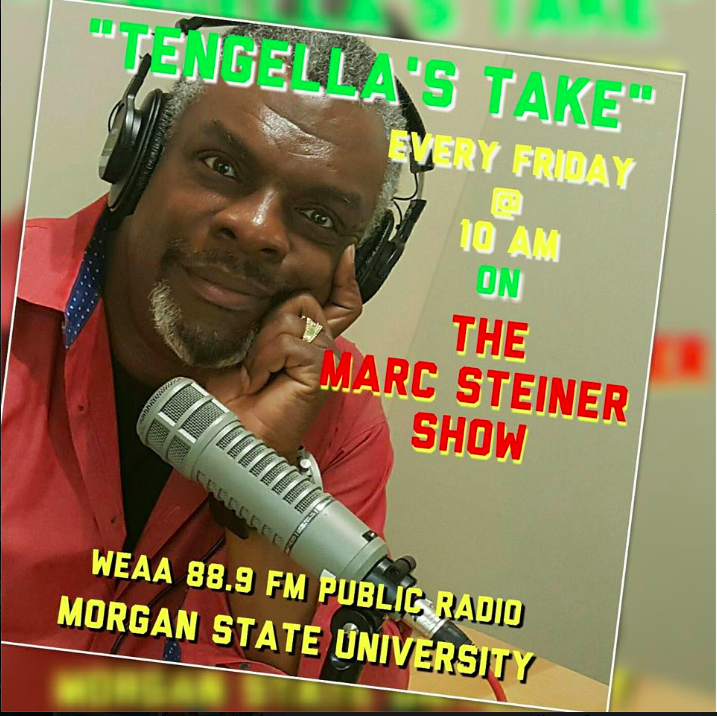 I hope you will join us for this fantastic show and call or write in with your own experiences with Assisted Reproductive Technology or your thoughts on the ethics of it all. Or post in the blog for other's to read your thoughts. Have you ever heard of the practice of “selective reduction”? This is when a woman who has become pregnant with more than one child has a doctor eliminite one or more fetuses through an injection of potassium chloride. The idea is to strengthen the chances of survival for the remaining fetus or fetuses. It’s a traumatic experience for the women and families who must undergo it. The rate that selective reduction happens? It is going up as more and more women use Assisted Reproductive Technologies (ART). Many of the fertility treatments used today result in a woman carrying multiple fetuses. But while she may conceive that many, the womb remains, as author and journalist Liza Mundy says, ” ideally, a single-occupancy vehicle.” And so in order to save one or two fetuses, others must be reduced. According to Liza Mundy, 1 in 7 American couples struggle with fertility problems. And in our “want it, get it” culture, those struggling with fertility problems aren’t going to just accept the hand nature has dealt them. They’re going to invest in what is now a multi-billion dollar industry and in many cases, sacrfice financial stability and their health in order to achieve pregnancy. And it’s hard to not support what these couples are doing-the pain of being unable to conceive or carry a child to term is unthinkable. Liza Mundy’s new book is Everything Conceivable: How Assisted Reproduction is Changing Men, Women, and the World.” In this book she takes a comphrensive look at the growth of the ART industry and beyond. She tackles the philosophical and ethical questions that this new technology is creating and the vast consequences it has for human destiny. I hope you will join us for this fantastic show and call or write in with your own experiences with Assisted Reproductive Technology or your thoughts on the ethics of it all. 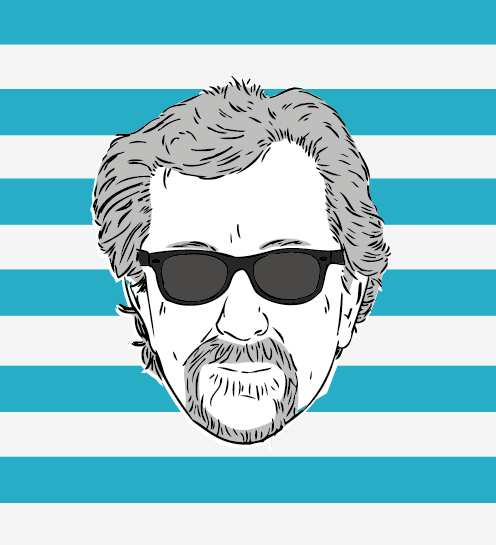 Or post in the blog for other’s to read your thoughts.